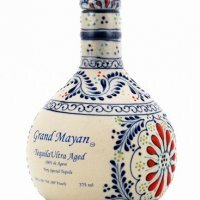 Espíritu Del Viento Tequila Blanco - The Promise, is a premium 100% Agave Tequila produced in the Highlands of Jalisco, Mexico. 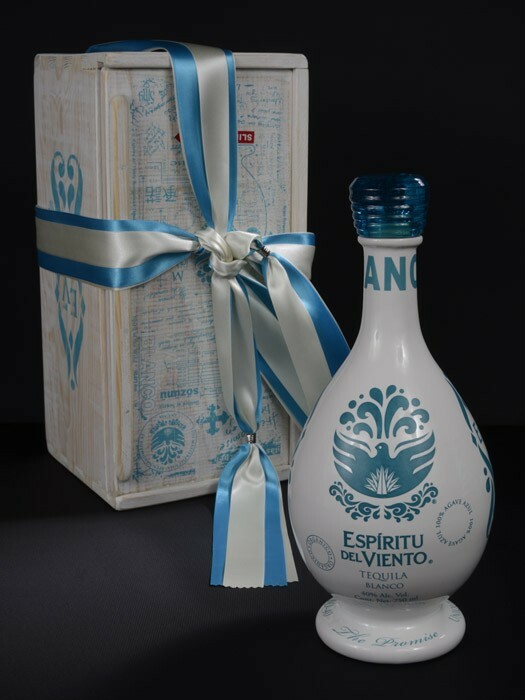 Espiritu Del Viento (translated: Spirit of The Wind) comes in an artisanal, hand decorated ceramic bottle that takes 27 hours to complete. The bottle is packaged in a sanded, handcrafted wooden piece of art.